Nordicphotos. Little Girl in Red Wig, Makeup and Outfit Posing as a Clown. 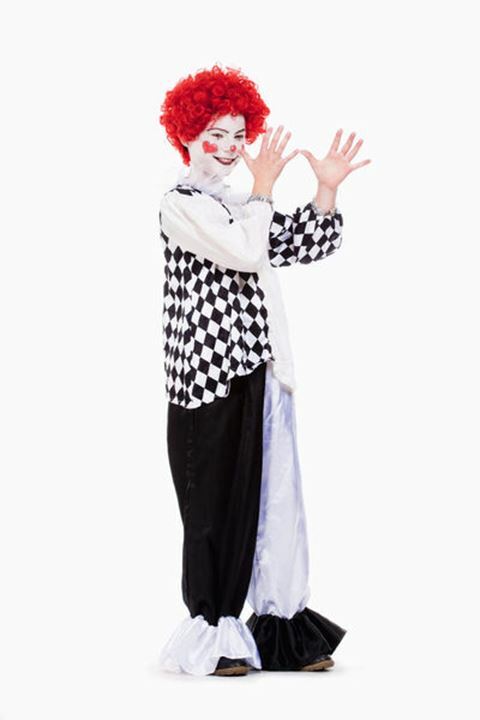 Little Girl in Red Wig, Makeup and Outfit Posing as a Clown.